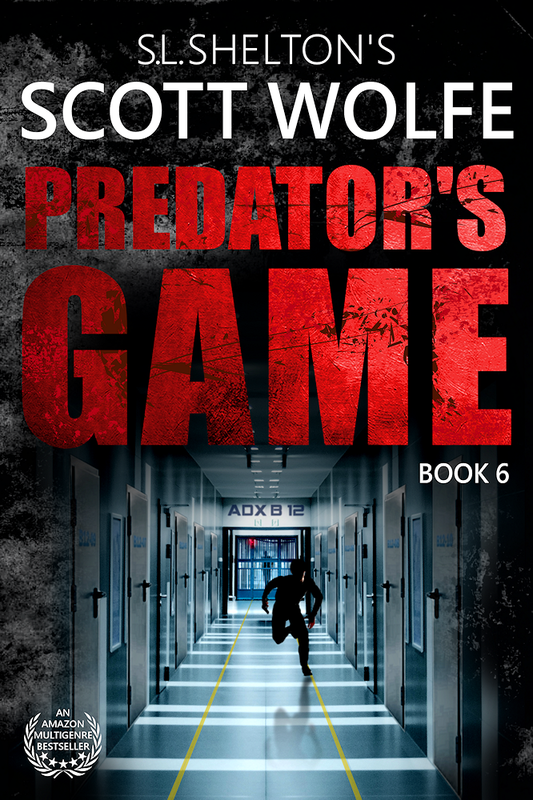 For six years, a serial killer has plagued Lowder County, taunting law enforcement and terrifying the population. All of the victims share a dark secret that dies with them. 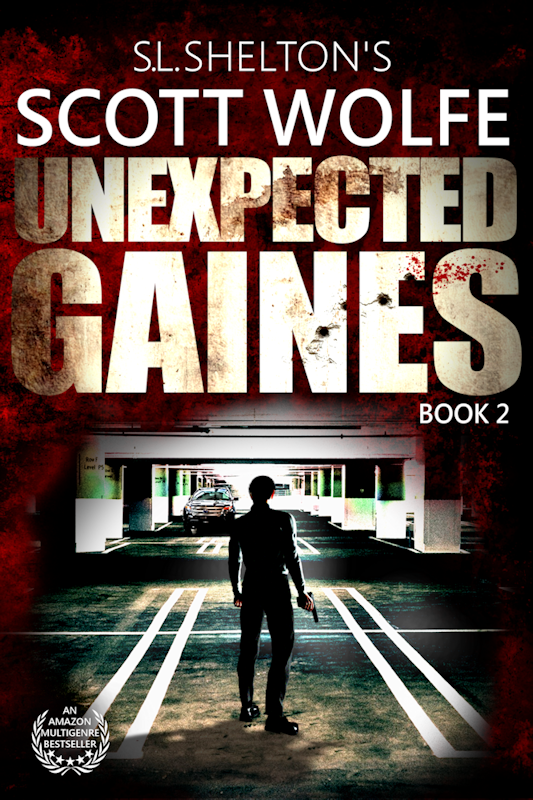 No one survives… Not until seventeen-year-old Gee. Chase Grant just said goodbye to his estranged father. He wasn’t present as Chase grew into a man, nor as Chase’s sister, Chloe, grew into a woman—an absence with expected consequences. Both siblings have spotted pasts and have difficulties navigating life as many who are abused or abandoned do. 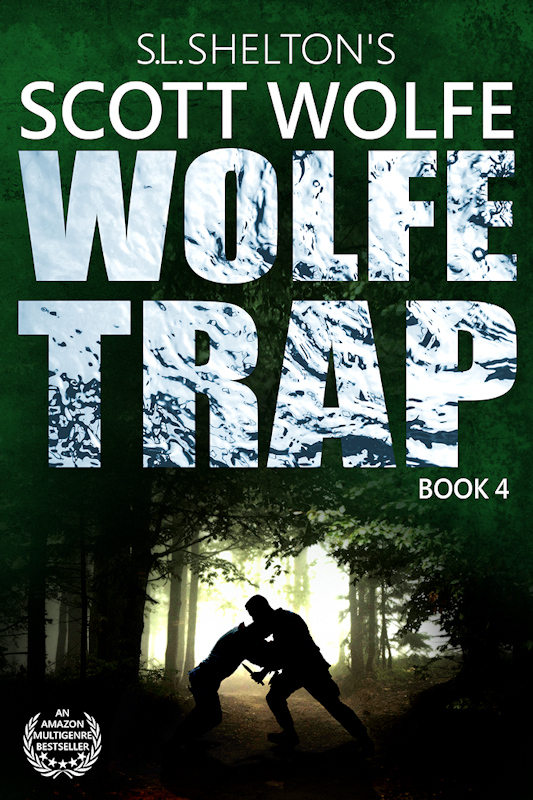 There are two constants in their lives — Chloe is a good girl who doesn’t understand what a bad guy looks like, and Chase violently defends her when it gets her in trouble. 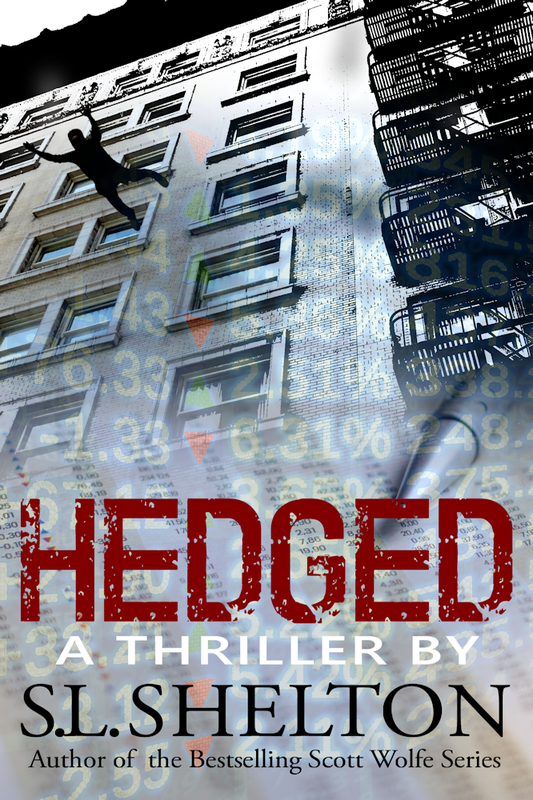 police, drug cartels, confidential informants and his own job in a medium sized trading firm. 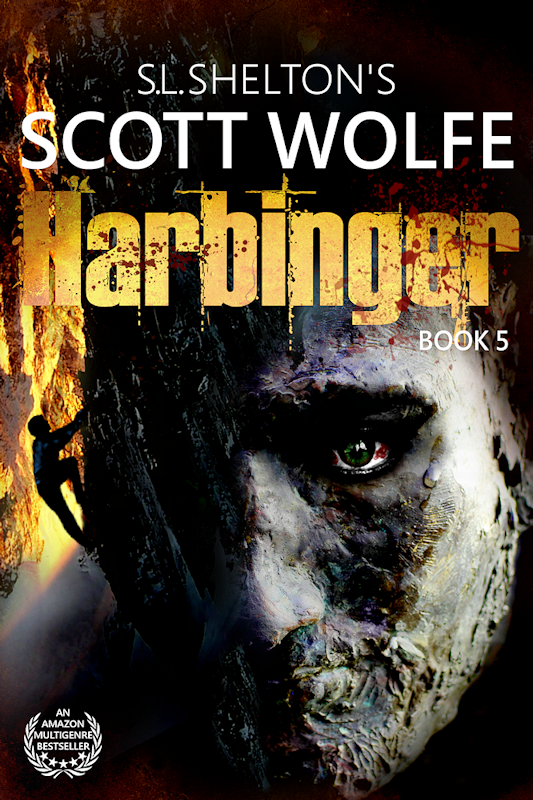 What he discovers might just end up killing everyone involved. 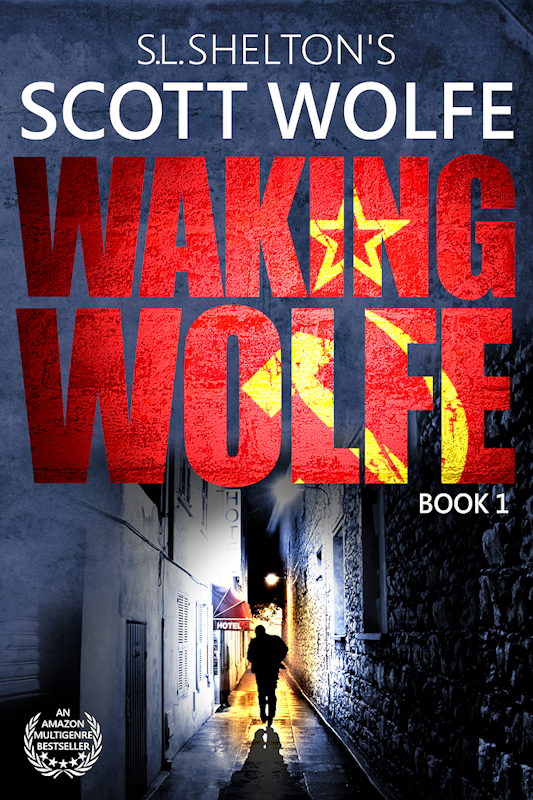 The Scott Wolfe Series is a fast paced, breathless journey through a year in the life of Tech turned Spy, Scott Wolfe. 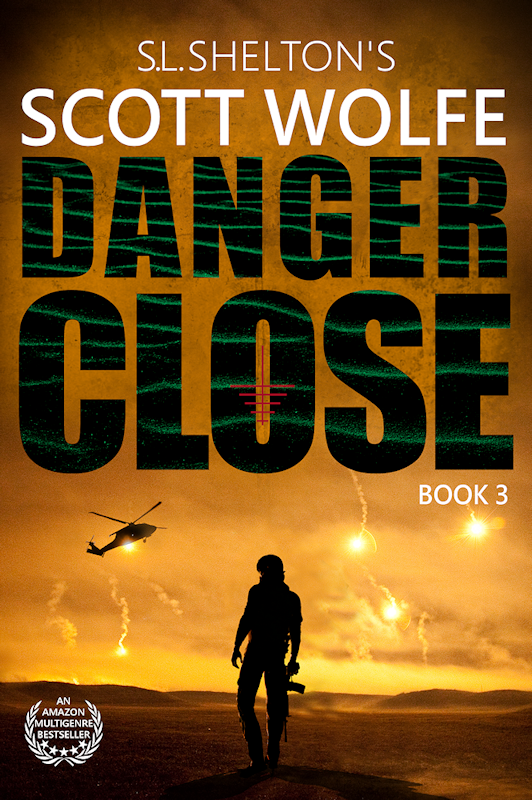 Many secrets unfold during the course of the series and adrenaline is never in short supply. Cliff hangers are left to a minimum, but the story none the less propels the reader forward to the next, and the next, often at the expense of good sleep. 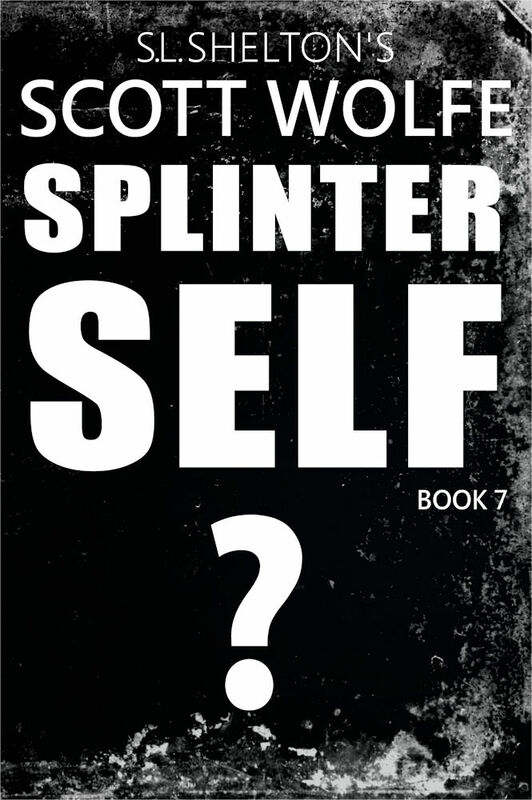 Click here to learn about each book in the seven novel series. If you liked this post, click here to subscribe to S.L. Shelton’s mailing list (on MailChimp) for updates on releases, sneak peeks, news, contests and posts. S.L. 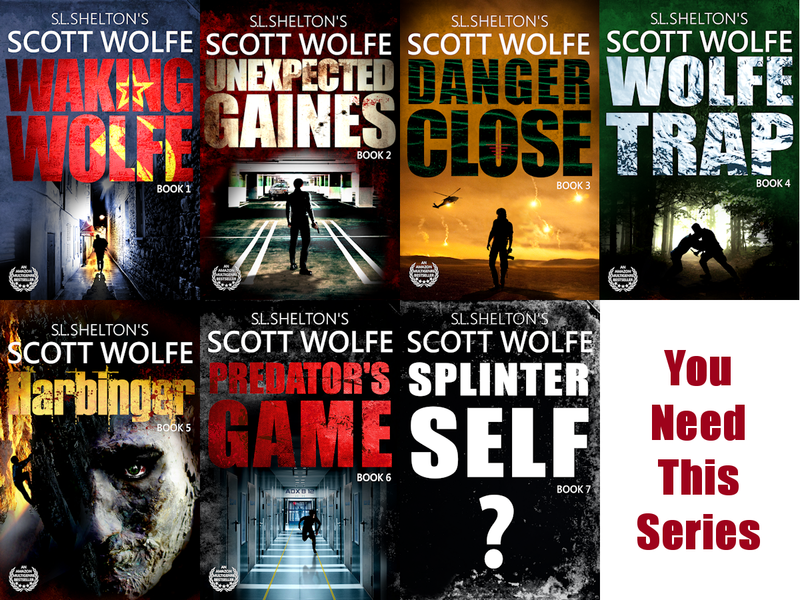 Shelton is the author of an Amazon Bestselling Political Thriller/Action Espionage Series, (The Scott Wolfe Series). Follow him here on WordPress, on Twitter @SLSheltonAuthor or Facebook. He will love you for it.